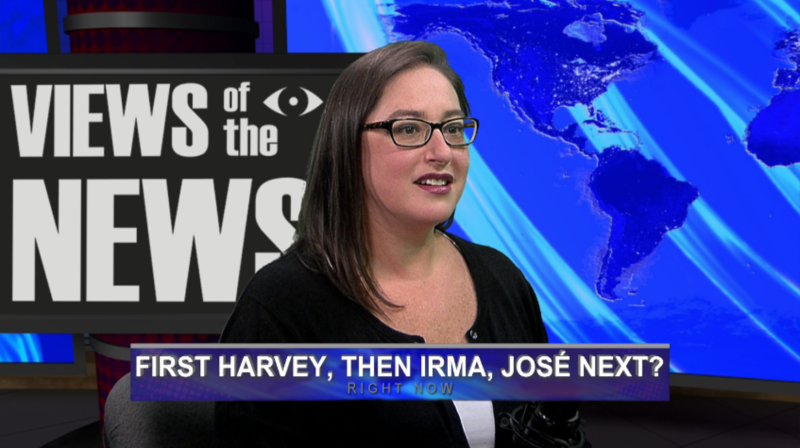 Views of the News: Is It Time To Bring Reporters In Out Of The Storm? 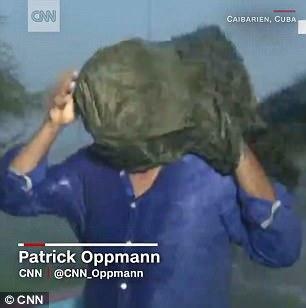 Reporters have been wrapping themselves around street signs and lampposts since Dan Rather’s first hurricane live shot during Hurricane Carla in 1961. We tell our audiences to stay inside, is it time to take our own advice? Also, the ethics of undercover reporting, why the Department of Justice wants some RT associates to register as foreign agents, and Disney’s attempt to bring back the Mickey Mouse Club – or should we say Club Mickey Mouse. From the Missouri School of Journalism professors Amy Simons, Earnest Perry and Mike McKean: Views of the News.